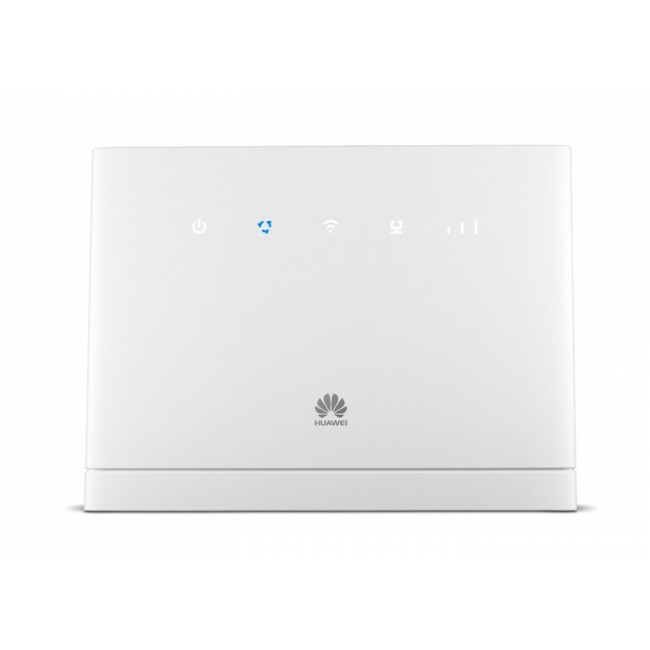 Huawei B315 is a new 4G LTE CPE with LTE Category 4 technology. 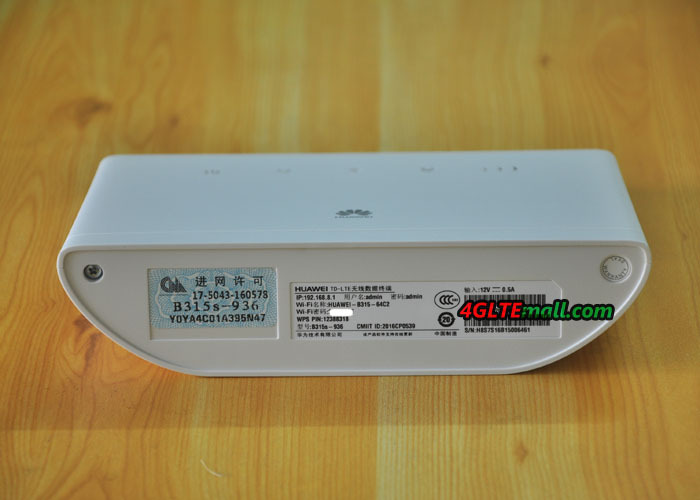 Huawei B315s modem could achieve LTE connection of up to 150Mbps through its Gigabit Ethernet port. 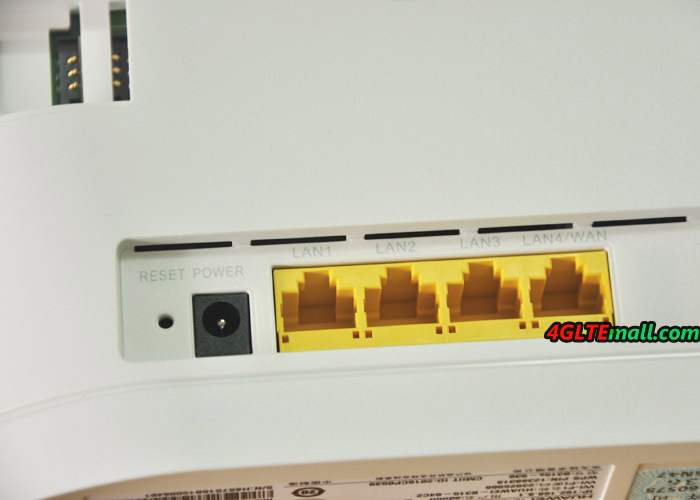 There are four Ethernet ports for LAN/WAN. 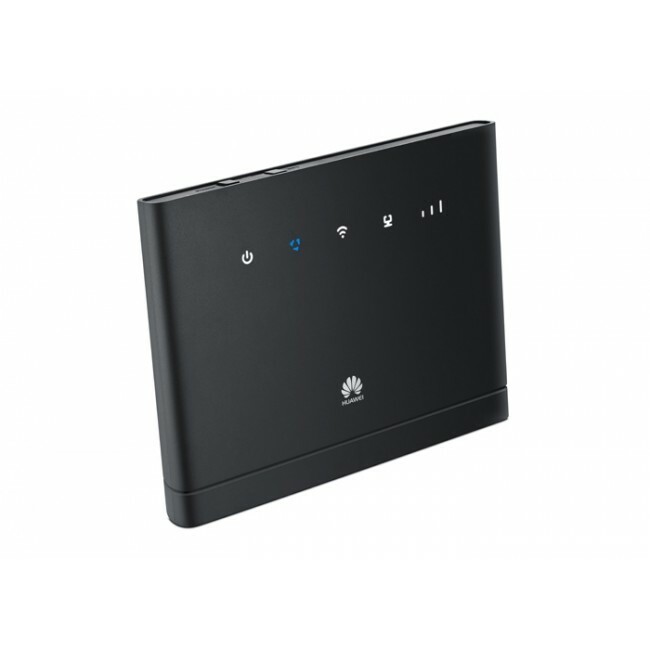 It also features a USB 2.0 port for HDD, flash drives, network storage devices and printers. The B315 LTE CPE could cover smoother wireless network for 250 meters. 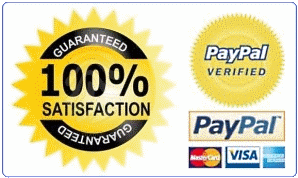 Even after a successful upgrade, you can easily restore software to the previous version. 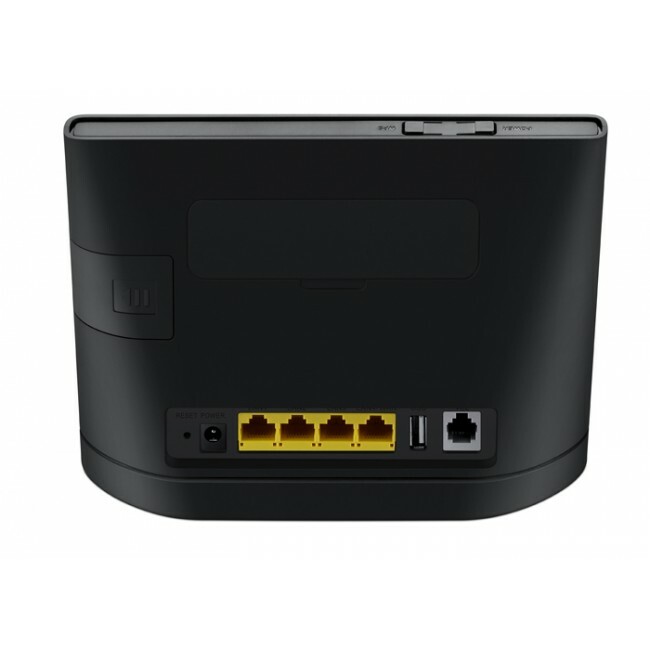 Simply hold the WPS and Power buttons for a seamless rollback. 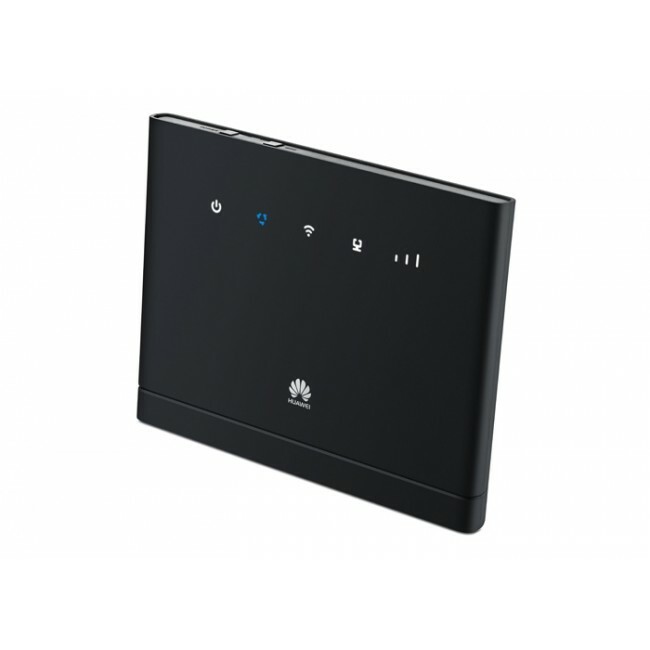 With the LTE CPE B315, the brother model Huawei B310 LTE CPE is also presented with less LAN ports and no USB port. * User-friendly design of LED indicator. Easy to observe the status of equipment. Very simple configuration, clear menus, very stable in operation. 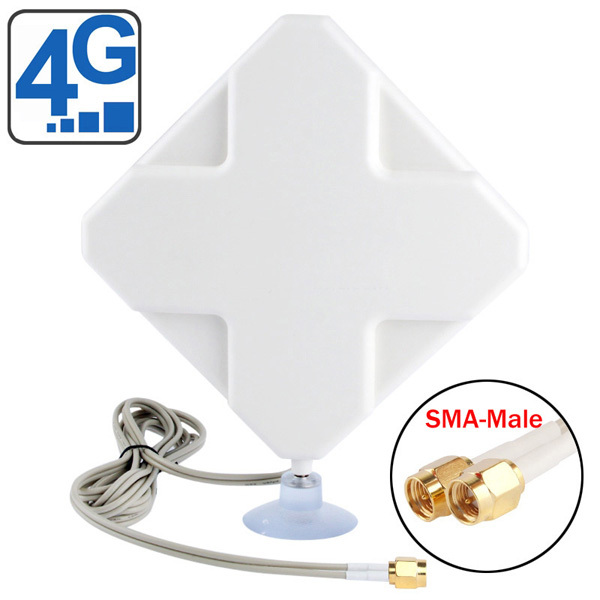 The device already has a very good antenna and still has sufficient reception. Even inside buildings, the reception is still very good. 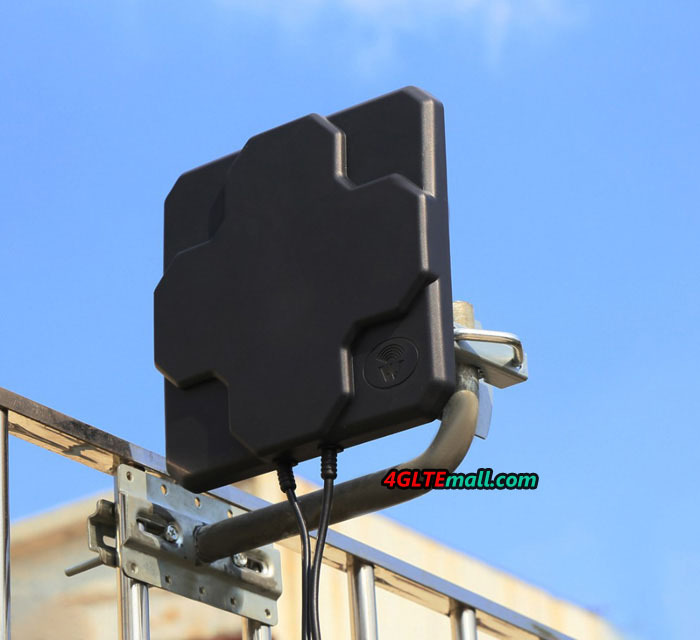 An external antenna is thus unnecessary. 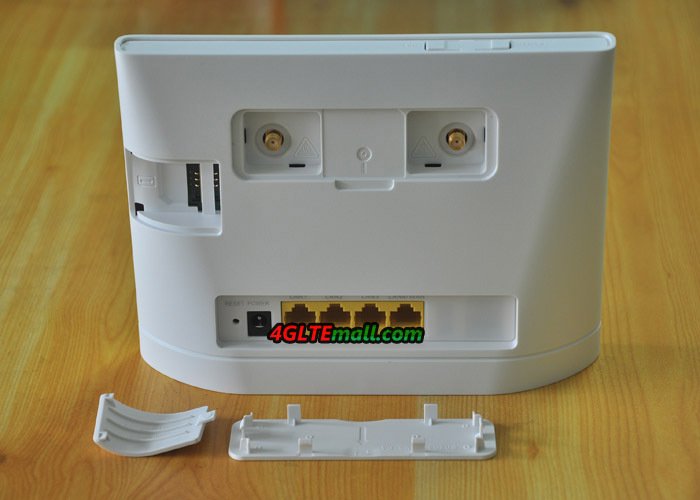 A nice and great part. Easy to configure. 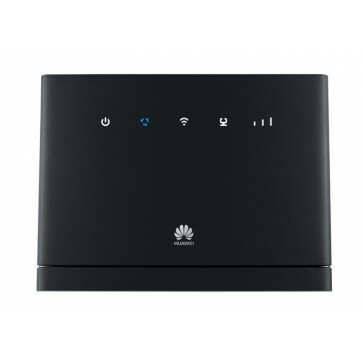 Runs very stable, good LTE reception, especially since I have also connected an external antenna. 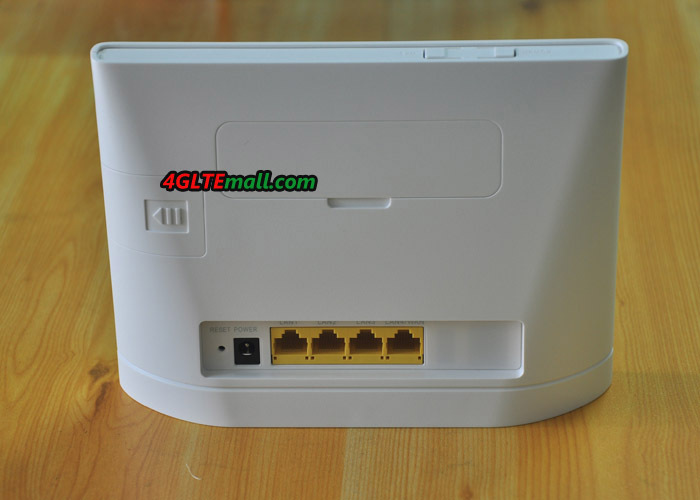 The router provide very good reception signal and fast LTE connections. Works flawlessly. Easy to set up. Very stable reception. Set up pretty quickly. Works better with the built-in antennas. Now running for 2 months without any problems. It is reliable so far and we have seen test result of 29.5 down and 29 up. 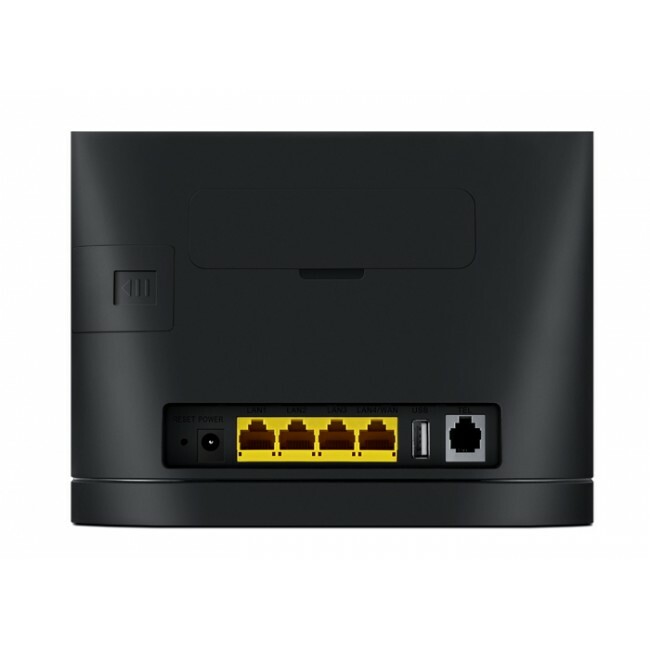 So much faster than the broad band landline connection. Enough software options for our household. 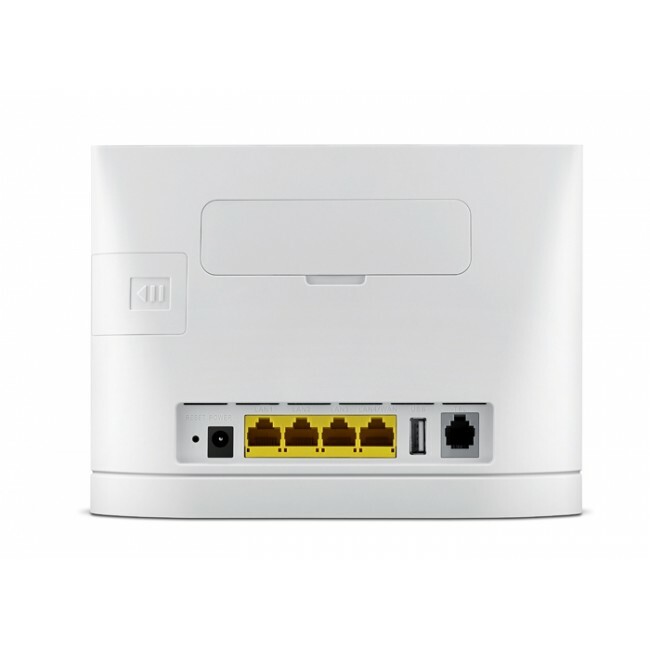 4 SSID options for varied access settings. Enough RJ45 sockets for my small network. No reboots required yet. This is brilliant! 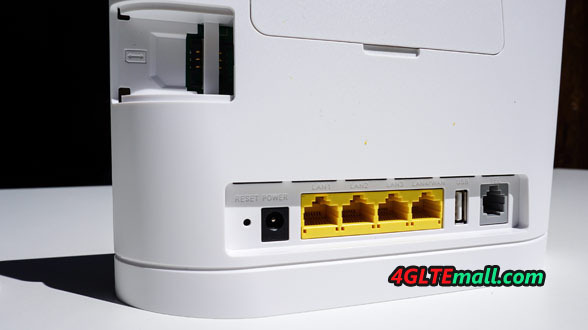 Download speed could reach 45Mbit/s while on my previous 3G router it can only reach 5Mbit/s. 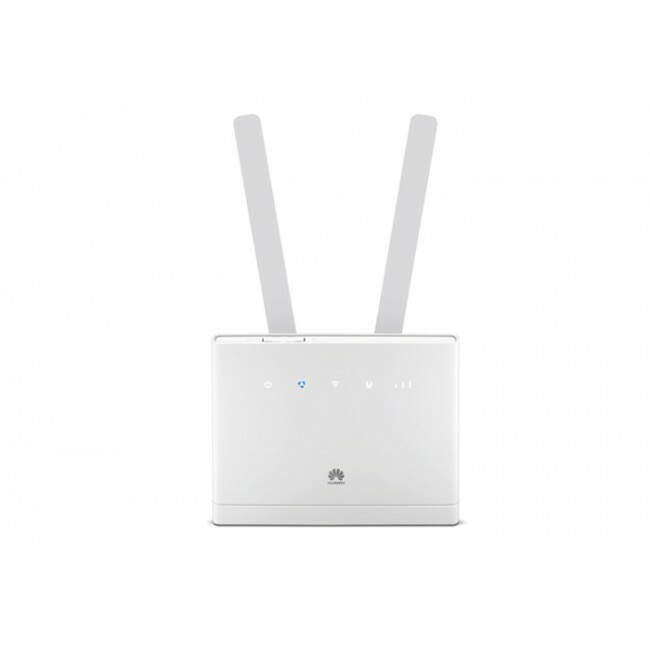 Very easy to set up, just a few steps online as guide, then it connects and you can surfing in high speed. Excellent - Superb - Outstanding! Then I discovered that the Vodafone 4G network has a good signal strength in my area. 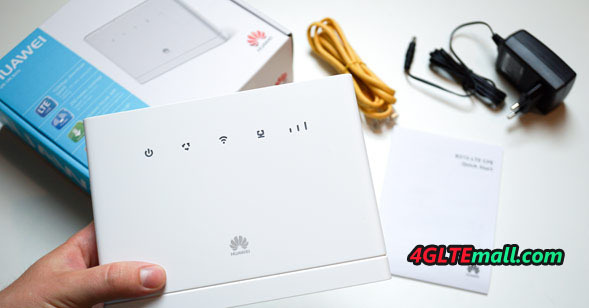 So I bought a Vodafone data sim card with new 4G LTE plan and ordered the Huawei B315. Don't need a landline! Cut the cord. 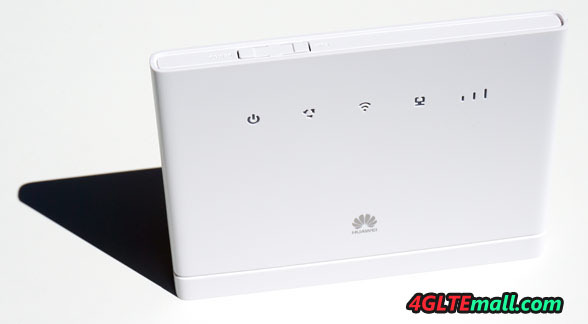 Used now for 4 months, I could use the strong 4G+ signal for much high speed. 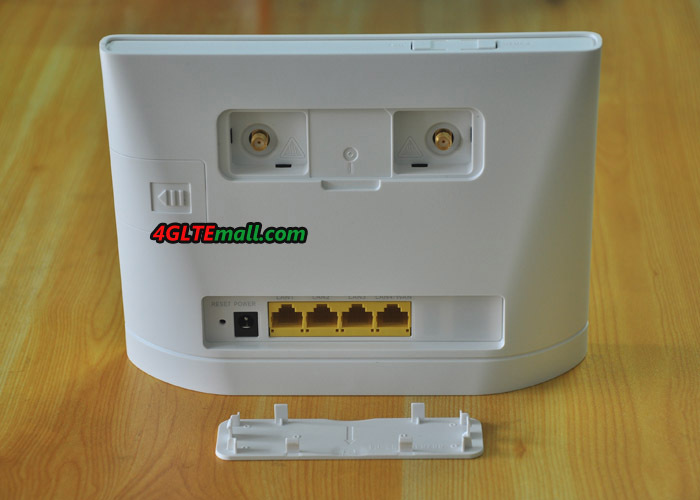 The B315 CPE works perfectly from an upstairs window with no external antenna (5 bars) has proved to be a very reliable WiFi base station. 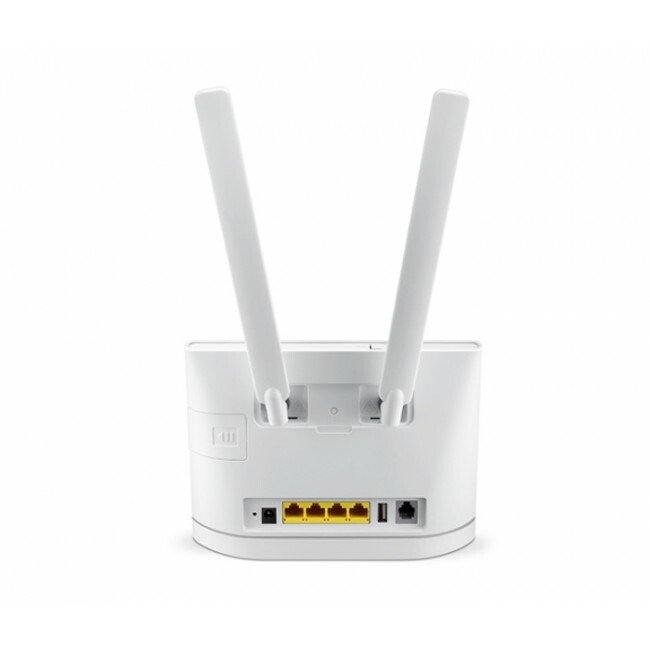 Multiple guest networks possible. iPlayer/Netflix/prime video all work nicely.